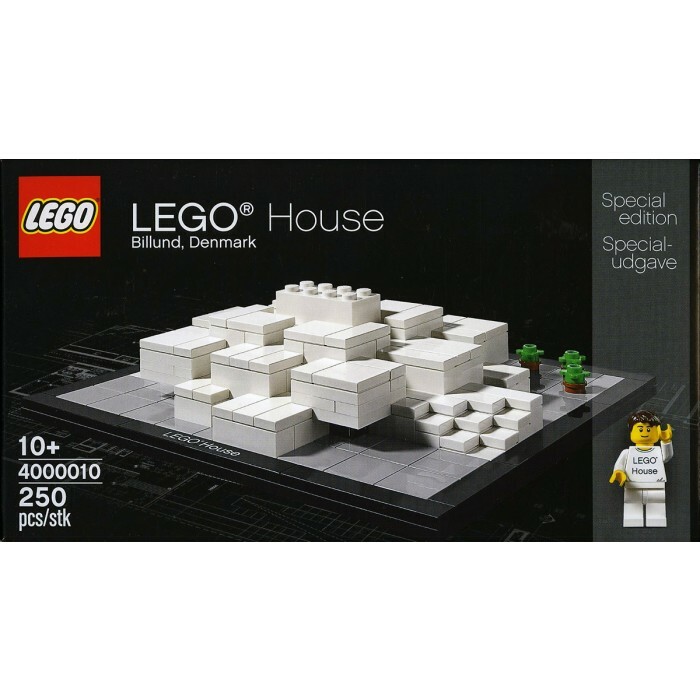 Celebrating the building of the new LEGO House in Billund, Denmark, LEGO have exclusively released a replica of the Billund LEGO House! 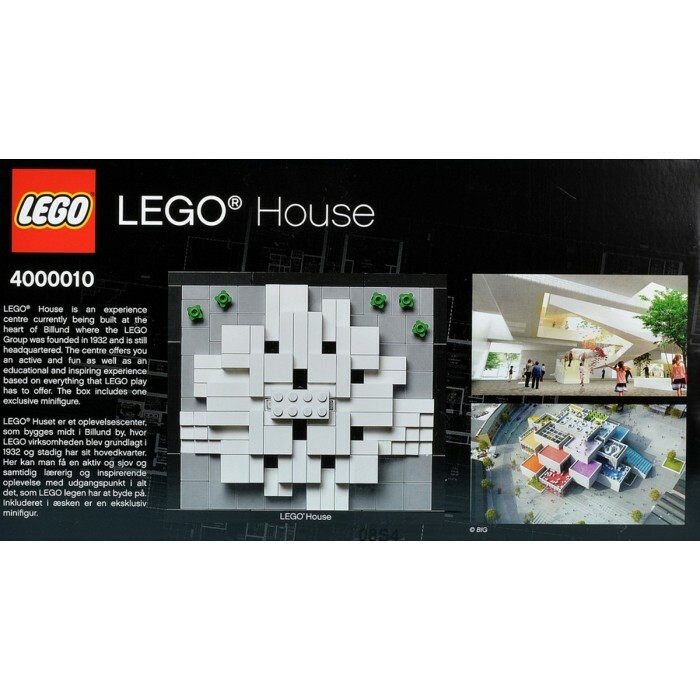 With only 15,000 sets worldwide and only available from LEGO Retailers in Billund, Denmark, this rare set is extremely hard to find. This set is new and sealed and contains all the pieces you need to build this piece of history. For the first time ever, LEGO has also included an EXCLUSIVE LEGO Minifigure!